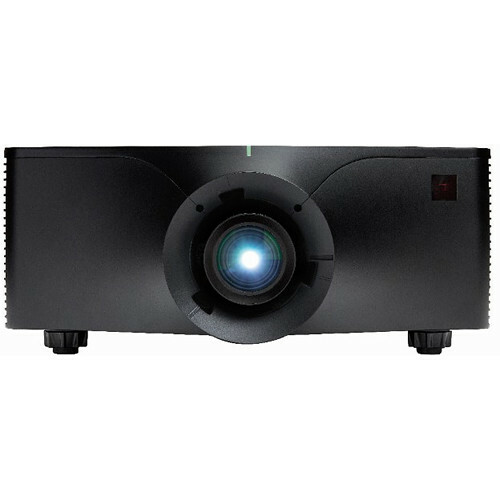 The black GS Series DWU850 WUXGA 1DLP Projector from Christie delivers 7500 lumens of brightness with a 6000:1 dynamic contrast ratio. It eliminates the need for lamp and filter replacements, providing 20,000 hours of operation. 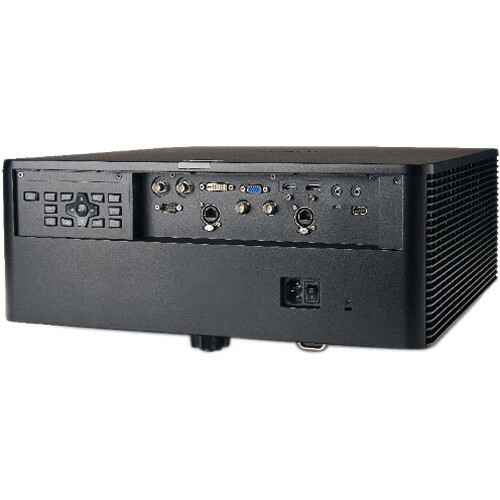 Wireless connectivity, a small footprint, low-weight, quiet operation, and a full suite of lenses makes the projector suitable for boardrooms, conference rooms, education, houses of worship, and other small and medium venues. 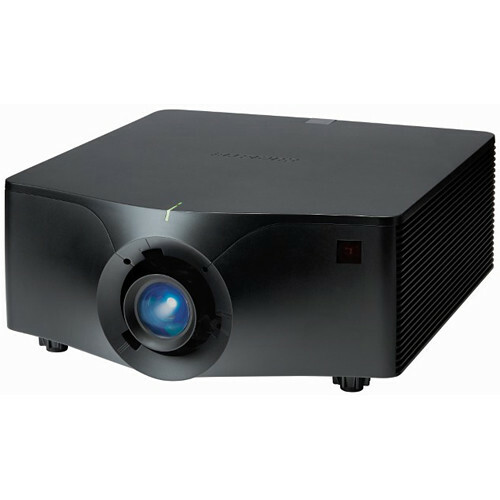 Furthermore, the projector includes Christie BoldColor Technology for the most life-like images and natural color reproduction possible with laser phosphor illumination, without sacrificing brightness. Box Dimensions (LxWxH) 29.5 x 23.5 x 14.5"